Notes Includes 1/2 in. to 7/16 in. 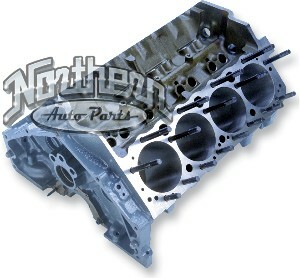 insert washers for cylinder heads with 1/2 in. bolt holes.